Hillary Clinton was infamous for referring to many of President Trump’s supporters as “deplorable” during a speech in September 2016. A new book reports that it wasn’t a one-time thing — in private, Clinton referred to Trump supporters as deplorable many times. 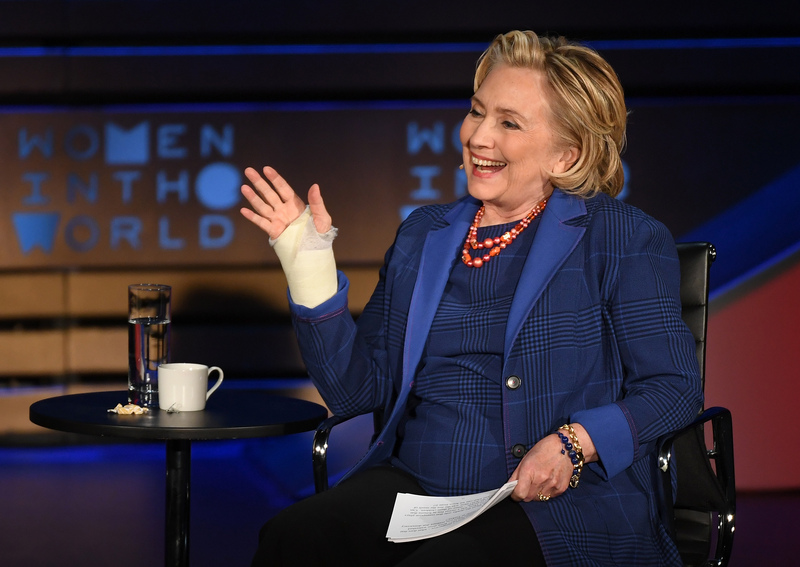 The Daily Beast reports that a new book about Hillary Clinton’s 2016 campaign from New York Times reporter Amy Chozick states that Clinton joked about Trump supporters being deplorable many times with her rich friends. “Hillary always broke down Trump supporters into three baskets,” Chozick said, saying that one third of them were deplorable racists and sexists.